Entry fee: $25 for up to 2 images. Additional images for $10 each. Cash awards will be given to the top three winners. The Best in Show winner in each category will be the “Featured Artists” on the website for the duration of the exhibition. 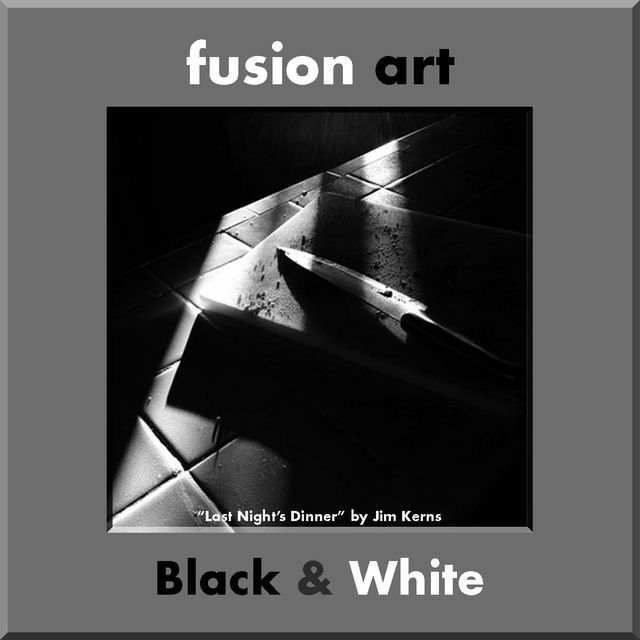 The fascination of black and white in art and photography is ever present. The use of these two extremes on the spectrum encourages us to focus on the composition and subject(s) within a given piece. Sometimes the simplicity of using only one or two colors is far more complex than using the full spectrum. For this competition artists are encouraged to submit their best 2D and 3D art and photography using black & white & the nuanced shades in between.